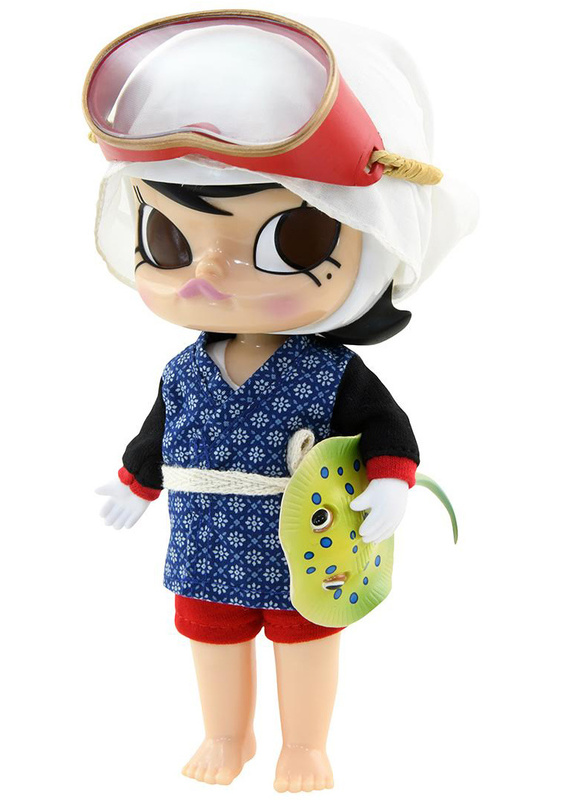 This specially released Ocean Girl Molly was an exclusive edition available at the instinctoy booth for Tokyo Comic-Con. Designed by the never-resting Kenny Wong for his brand Kennyswork. 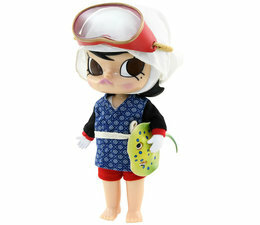 Ocean Molly stands 17.5 cm tall (7 inches) and comes with nice handmade details and fabric outfit.